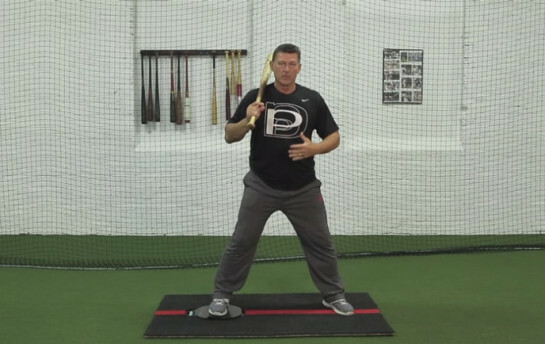 The Hitters Power Drive teaches proper weight distribution and transfer of weight from the hitters load position with backside hip and leg drive referred to as positive move position. 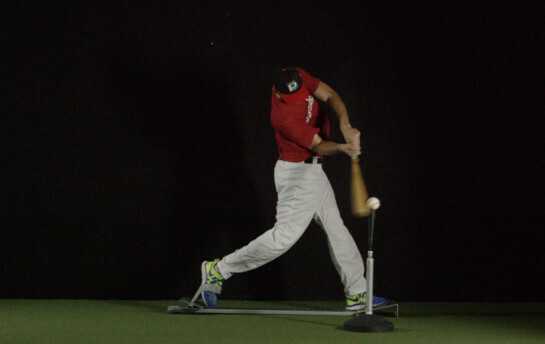 The training aid teaches by multisensory “CLICK” feedback with a combination of auditory sound and kinetic feel. 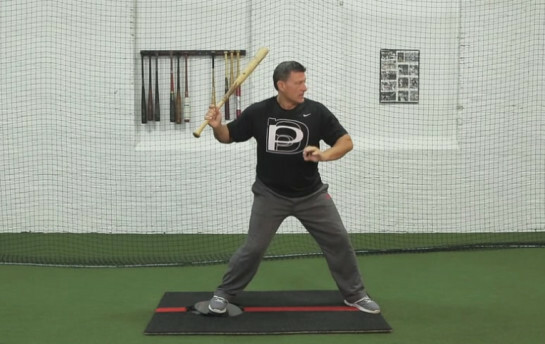 The timing of hearing this “CLICK” trains hitters to initiate power with their back hip, leg and foot with their transfer which creates a power drive moving forward vs. spinning out, leaking, drifting or floating out front and not hearing the click at all or to late after ball contact. 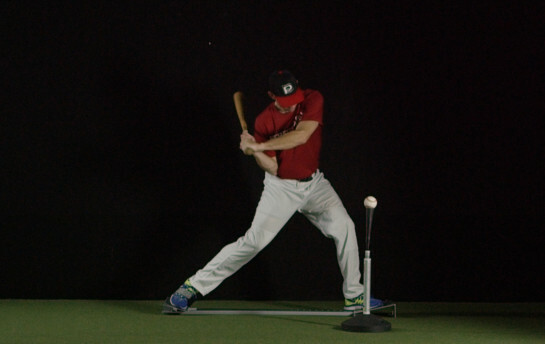 The metallic “CLICK” sound of the standing plate striking the ground plate allows this immediate real time feedback. 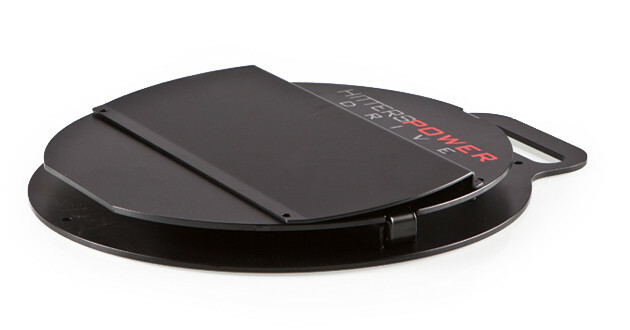 The Hitters Power Drive device is very portable. 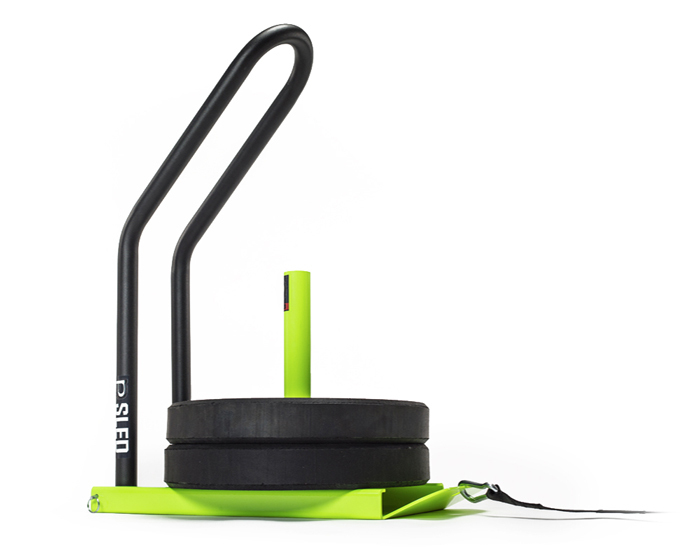 The built in handle makes it easy to carry and transport. 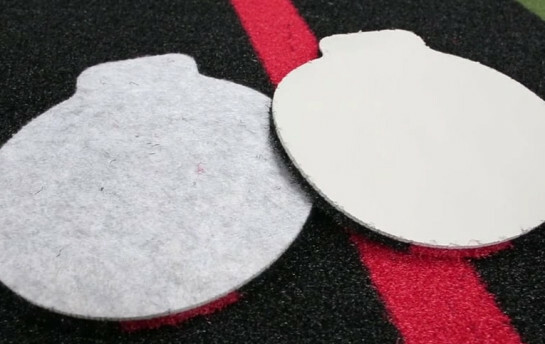 The device can be used on a floor, flat ground, any outdoor surface or indoor practice surface. 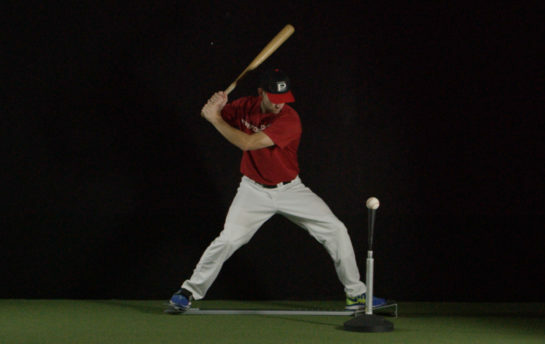 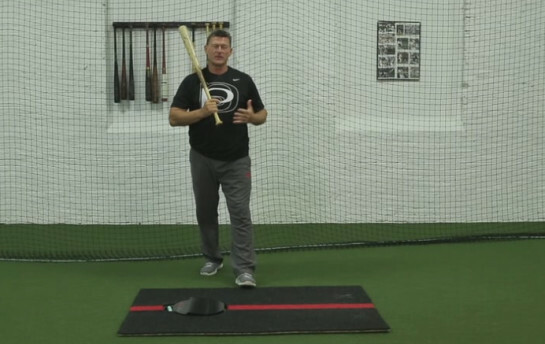 Hitters can practice from the hitting training aid on their own with or without hitting baseballs from their hitting power initiation position. Without having to hit baseballs to practice and receive feedback it allows use in their yard, inside their home, basement and garage. 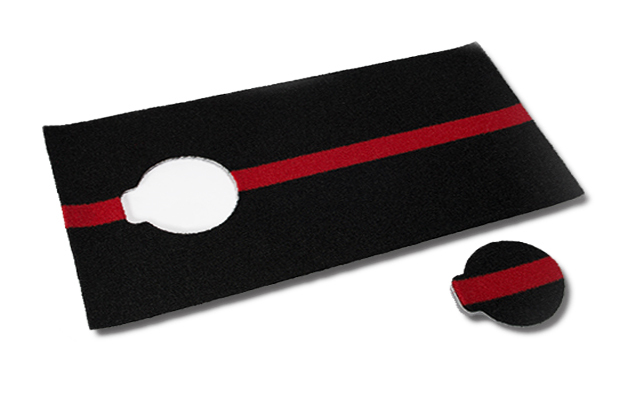 With the unit being very portable measuring 14’inches in circumference” and weighing approximately 19 pounds they can transport from their home to the yard, gym, training rooms / facilities or field. 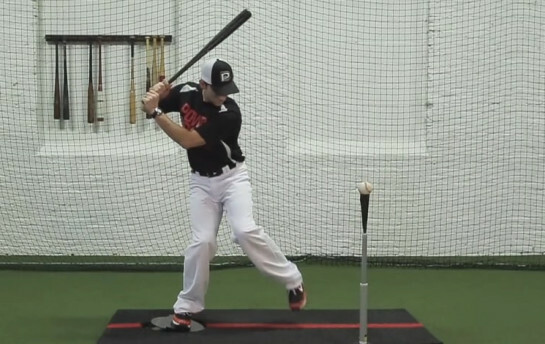 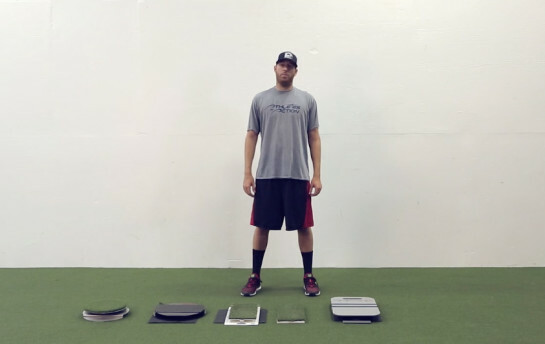 Baseball Hitting Program – Free to all Hitters Power Drive owners.